Since the book we reviewed yesterday takes place at a cat show, I thought today would be the purr-fect day to show you some pictures I took at the Cat Fanciers' Association cat show I attended back in January. Some years we've ended up with a really bad snowstorm that weekend, but other than that I've gone every year. It's the event that I always look forward to following the holidays. 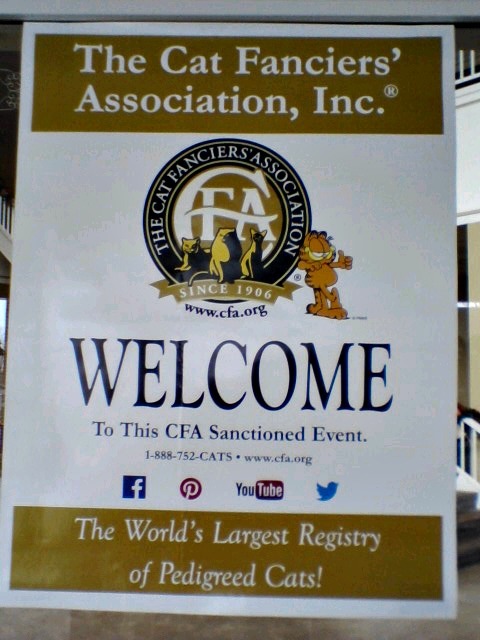 I love that Garfield is the CFA's SpokesCat! 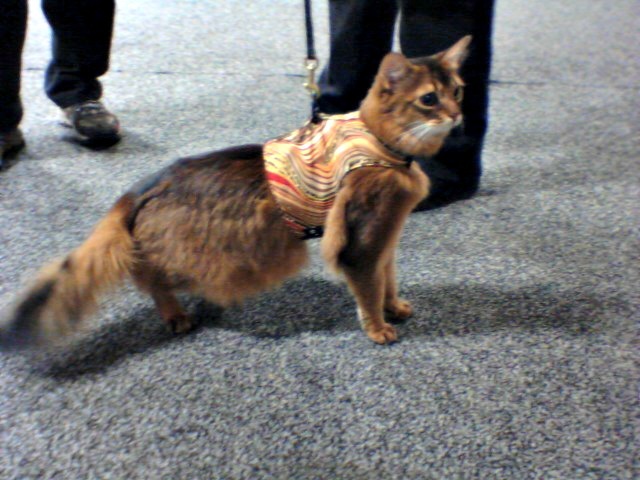 When I saw this Somali kitty I thought Summer was visiting Vermont!!! Have you ever visited a cat show? I have never been to a cat show. The head peep has been to a few cat shows. One was in New York City 15 years ago, and that one was really impressive. 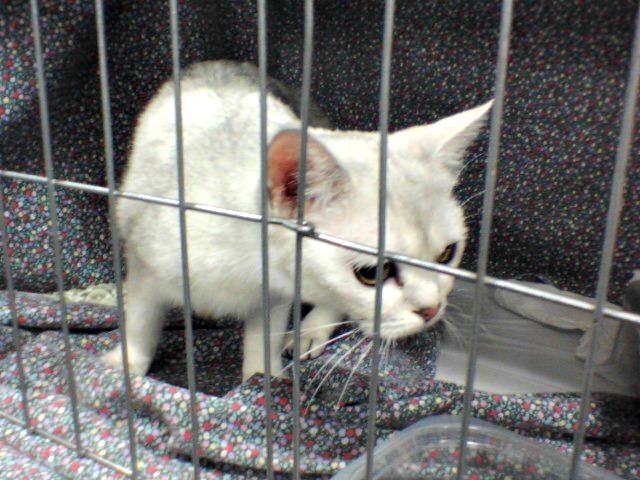 She doesn't remember the details (whether it was CFA or TICA), but it was full of amazing cats, including some breeds she had never seen before. That's where she saw her first sphinx cats. She needs to put our local cat slow on her calendar so she doesn't miss it. Wow, those are some gorgeous cats! Some of the breeds are so unusual. The mom has been to cat shows but not lately. She says there's some beautiful cats there...and lots of kitty stuff! Great photos! I went to my first ( and only) cat show last year in Sturbridge, MA. I was in Heaven :) and I got to meet Jake of the Daily Abysinian. 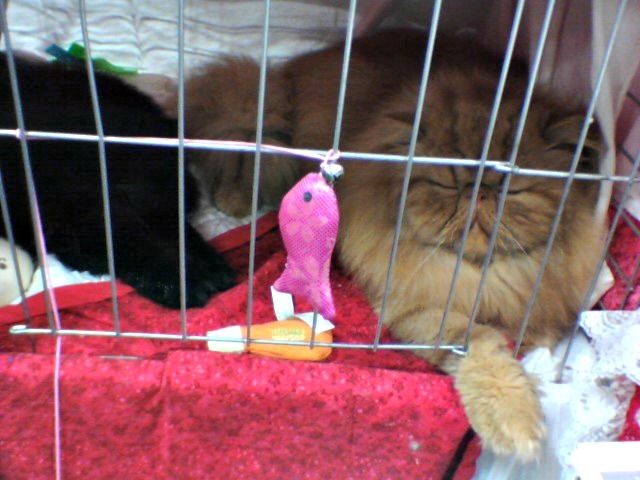 Do you believe our mom went to a cat show and cheated on us by saying how cute the squishy face kitties were! What a terrific show and all those beautiful cats!!! 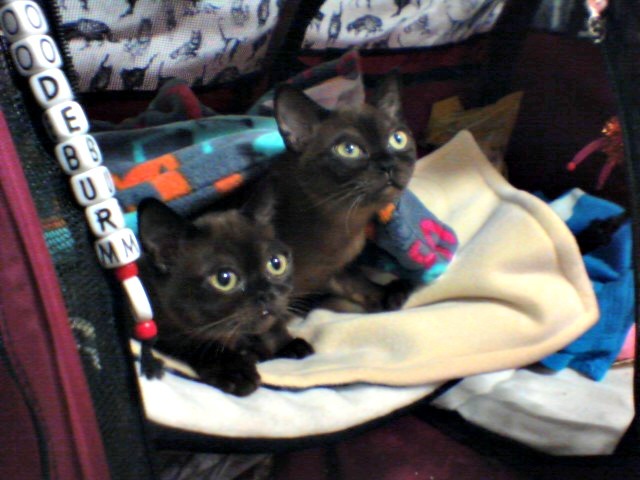 What beautiful kitties! That somali does look a lot like Summer! I guess everyone has a twin MOL. 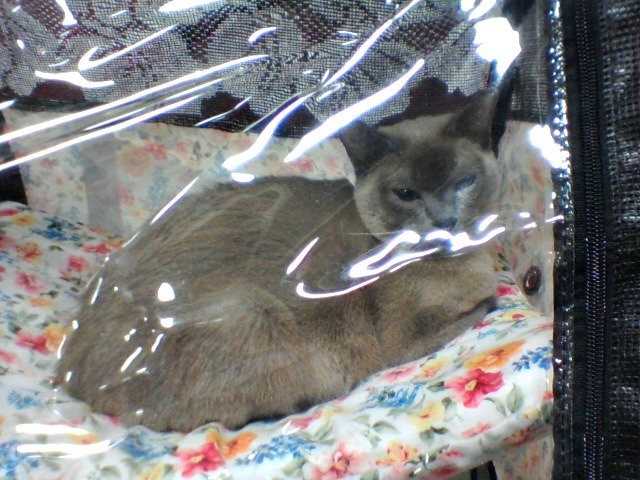 I have been to a cat show before. It was a great experience. It was fun getting to see all the kitties. Mum says she's never been to a cat show. Those pics are very cute and that does look like Summer!! Such gweat fotos. 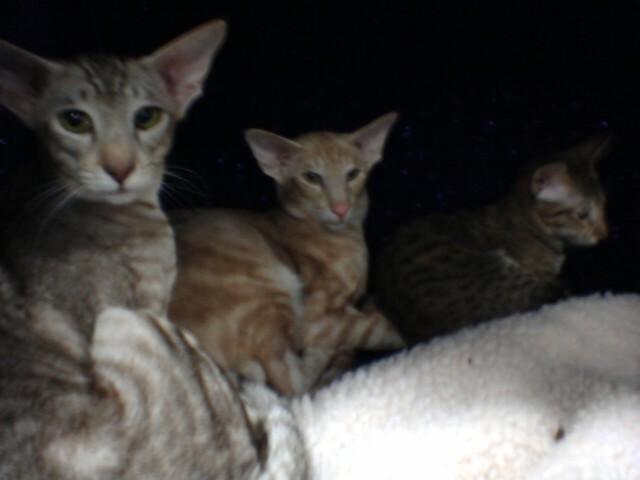 Meez never been but mommy and sis Lexi went to one a long time ago when sis Lexi was a little bitty kitty. they luvved it, weez just don't have any come wound our awea. Or yous can bet we wuld be goin' more offen. Glad yous had a good time. I've never been to a cat show, but it sounds like it would be a lot of fun. How could admiring a bunch of beautiful cats NOT be fun, right?! Thanks for sharing the photos. I'll be looking up cat shows in my area! Many many years ago, TW and her friend Pauline went to the show at Madison Square Garden. That does look like Summer. 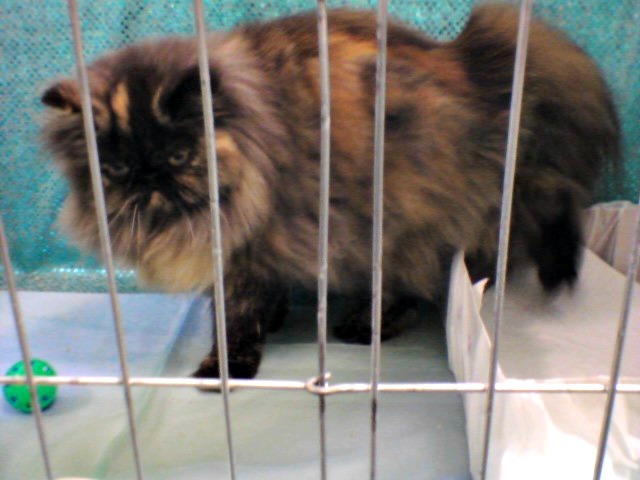 We went to a cat show that included domestic, non-pedigreed kitties. It was great! Mom has never been to a cat show. She tried a couple of times to go to one when we lived in Southern California to see Summer but it never worked out. 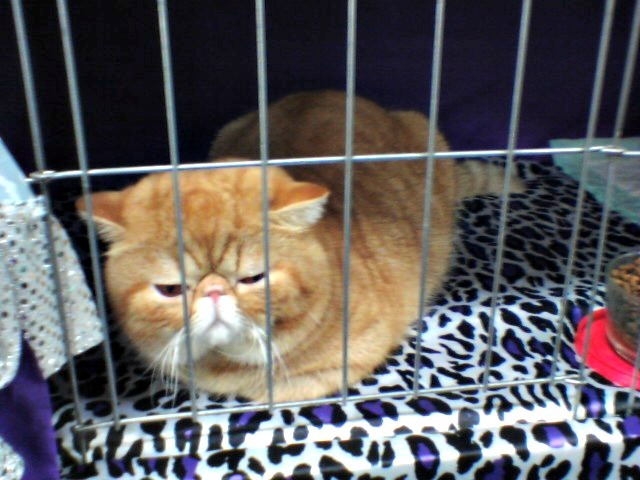 Yes, bought my first Scottish Fold at a cat show. Love at first sight. Looks like it was a fun time! I have never been to a cat show, but I have been to two big dog shows here to see the Samoyeds, they are really something to see! Lots of very interesting and beautiful cats for sure. Yep, my Human has been to a cat show and enjoyed it! cat shows really are a whole interesting breed of interesting all to themselves. i've been to a couple. 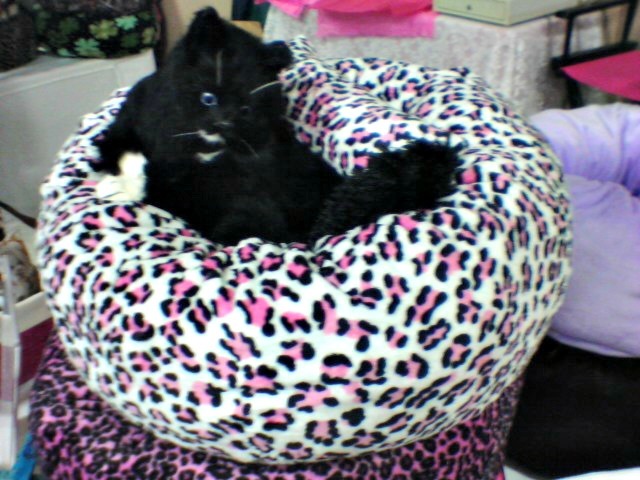 I like the larger ones for the cat stuff that is sold along side it.